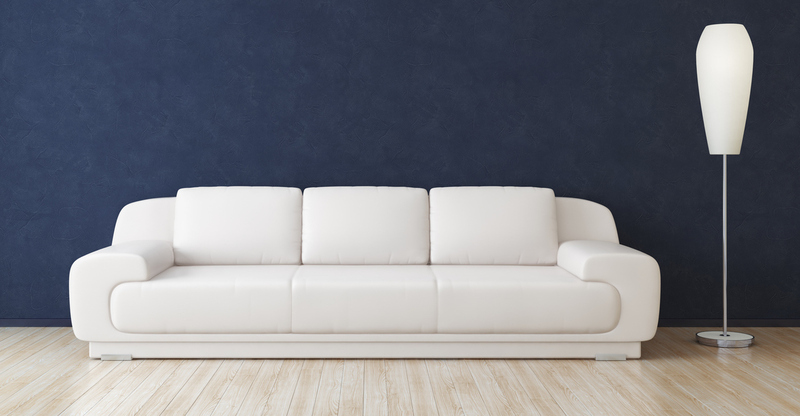 Furniture manufacturers need effective furniture packaging to protect sofas, chairs and mattresses against dirt, rain and abrasion. Palagan manufactures a full range of polythene furniture covers to reduce damage in transit and storage. This ensures customers receives their goods in excellent condition. Palagan's polythene furniture bags are designed to cover sofas and chairs. In addition, our high strength mattress bags protect single, double, king or any specified mattress size. Both have been proven to significantly reduce the number of damaged goods in transit and storage. We manufacture a full range of polythene furniture bags for manual, semi or fully automated packing processes. Our furniture protection bags can be made in flat bottom-weld, gusset bottom weld or centre folded side weld formats. Or, we manufacture tubing and sheeting furniture packaging for form, fill and seal requirements. Covers are normally supplied perforated on the roll or in singles. Finding the right level of slip for the inside and outside of your bag is essential. Select non-slip for outside: Mattresses are often stacked seven or eight high. Sofas are usually stacked on top of one another. To avoid them falling when stacked, polythene should be non-slip on the outside. This friction level must to balanced with the need to drag the product across the factory without tearing. So, choose non-slip, but not too non-slip. Go for high slip for inside: If you want your furniture to easily slide into the bag, ensure that the bag interior is high slip. Faster load filling times are possible with bags with high slip on the inside. When the slip level is high enough, you will see fewer bag tears and less packaging waste. Contact us to discuss how we can help protect your furniture.